Hi! 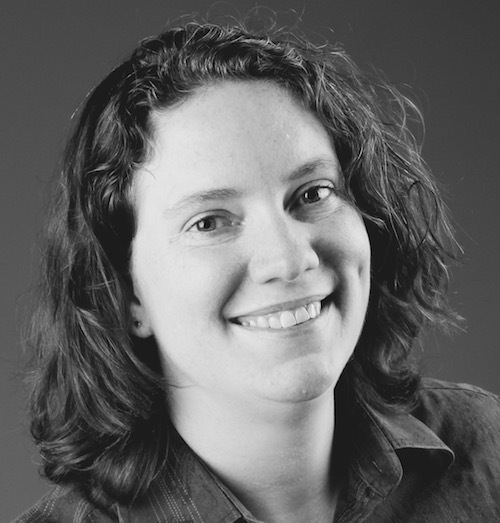 I'm a UX strategist, digital manager, writer, and educator based in Calgary, Alberta, Canada. 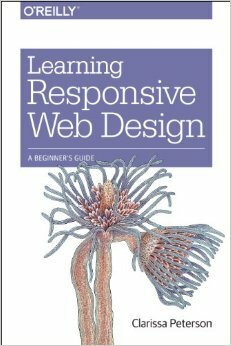 I'm also the author of Learning Responsive Web Design: A Beginner's Guide (O'Reilly Media) and a frequent speaker at tech and design conferences. Hire me: I have more than 15 years experience working on the web and software. Some of my areas of focus include accessibility, user-centered design, and responsive design. As my background encompasses all sides of the product development process, from technical to design, I especially enjoy helping to facilitate communication and collaboration between team members in different types of roles. Speaking: You'll often find me at conferences, workshops, and meetups, speaking on topics such as UX design, mobile strategy, and responsive design. Lately I've been speaking mostly on ethics for developers and designers. I've spoken at more than 70 events in the past few years. Teaching: I create online courses for LinkedIn Learning (Lynda.com) and I've taught various classes in the web developer fast track program at the Southern Alberta Institute of Technology (SAIT). Need specialized training at your company? I offer workshops and trainings on various topics. Please get in touch. Book: If you're interested in learning more about responsive web design, you'll love my book, Learning Responsive Web Design: A Beginner's Guide , published in 2014 by O'Reilly Media. This book is a start-from-the-beginning introduction to responsive design, targeted towards designers, project managers, department heads, and others who may have trouble getting into the more technical, developer-focused books on responsive design.